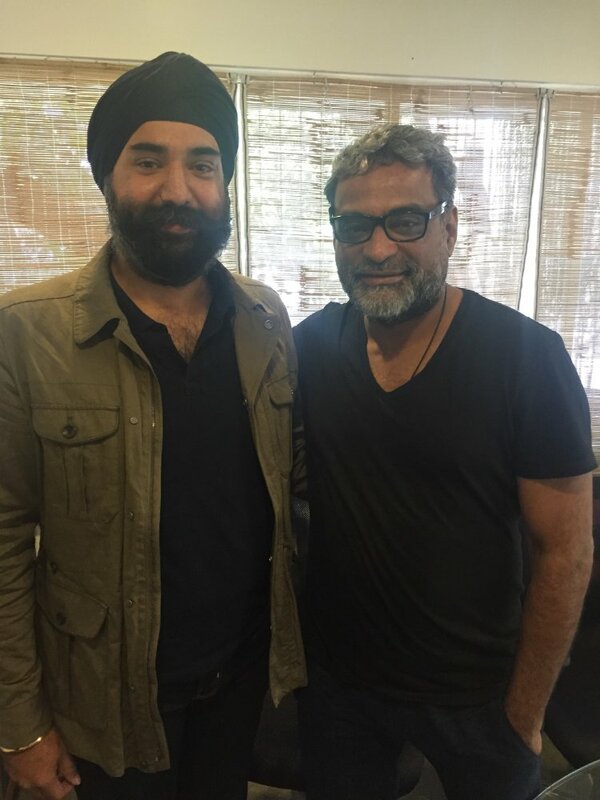 Our CEO, Ishdeep Sawhney, recently met the legendary ad man of India and Chairman of MullenLowe Lintas, Mr. Balki. You can read the full article here on this meeting and thoughts from our CEO. At Banihal we have a neuroscience based recommendation engine for finding the perfect life partner. Any user who hears about Banihal for the first time, makes a decision about whether Banihal is a dating site for youngsters or it is a matrimonial site for parents to find matches, we are neither. We help individuals make the decision of finding the perfect partner like Kia and Kabir in “Ki and Ka” by making that introduction. We focus on 25-30 year professionals who are well educated and successful in their careers. These individuals would not be on dating sites or matrimonial sites but rather would use something like Google to answer this question and keep them in control of building a fulfilling family life. Banihal is the Google for partner search for individuals!